Most students (especially in theUnited States) desire to earn a bachelor’s degree — the highest credential of the undergrad experience. But for part-time, online students, pursuing a bachelor’s degree can take six or more years to complete. 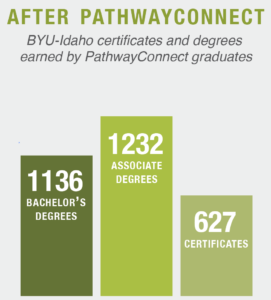 This is why BYU-Idaho Online encourages students to earn a certificate and associate degree on the way to a bachelor’s degree. PathwayConnect opens the door to stackable degrees, which allows students to choose from several different programs and earn a certificate, associate degree, bachelor’s degree, or all three. As of December 2017, nearly 3,000 students earned either a certificate, associate, or bachelor’s degree. By taking just five courses (typically 15 course credits), students can earn a certificate in a program designed to provide them with specific and highly-employable skills, improving their professional opportunities as they work to finish their online associate and/or bachelor’s degree. 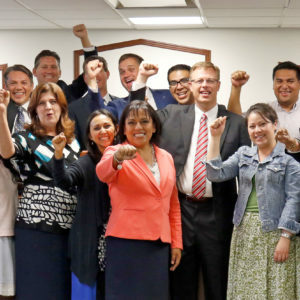 Nearly 3,000 students are currently pursuing a certificate online through BYU-Idaho. 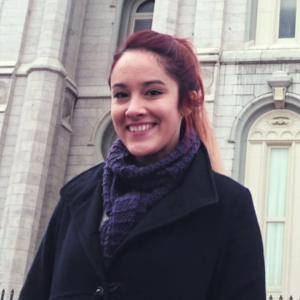 Enrolling in an online certificate program in web media helped Jessica Oliveira, a former PathwayConnect student from Curitiba, Brazil, advance professionally and receive a promotion at her work. 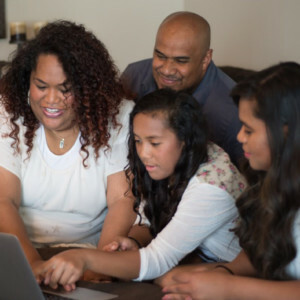 The skills students receive during their certificate courses are so valuable in the workplace that BYU-Pathway Worldwide encourages every student to begin their education after PathwayConnect with a BYU-Idaho online certificate. 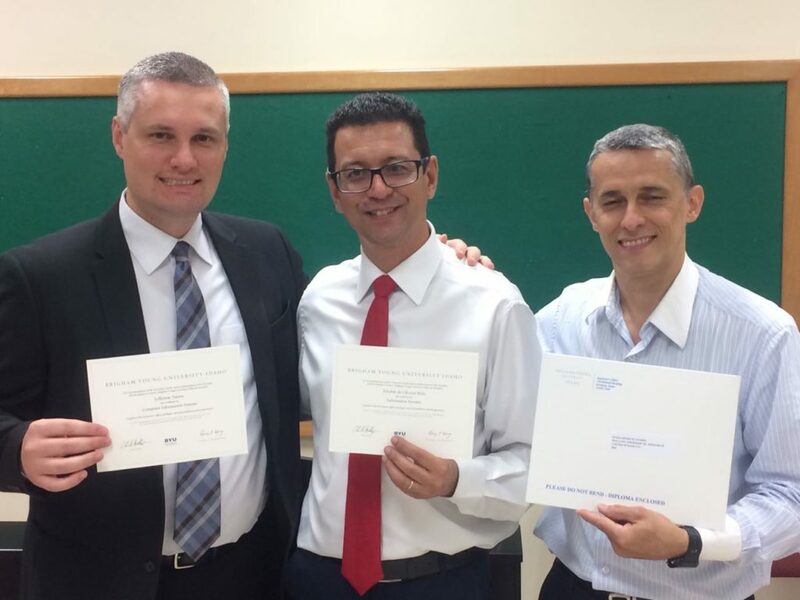 Three PathwayConnect alumni in Curitiba, Brazil were the first to earn online certificates in their country. 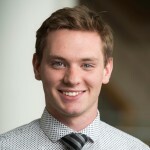 For more information on BYU-Idaho’s online certificate and degree offerings, visit byupathway.lds.org/degrees.